Christchurch – A Christchurch company has come up with a New Zealand-first concept of a platform so people can give money online for a charity at a funeral. At the moment, the only other option is for people to set up a page on sites like Give A Little or Everyday Hero. Now, a Christchurch tech business, Memorial Gifting, has produced a much easier way of making online donations to a charity in memory of a loved one that avoids the need for the family to have to set up their own online collection. “People are able to donate using their credit or debit card by using the link published in the newspaper and on the service sheet,” Memorial Gifting director Terry Fullerton says. “Donating online has the benefits that the family of the deceased know who has donated and can thank them plus the people making the donations will receive a tax receipt from the charity. “It is common for the family to ask for donations to a charity in their remembrance and often in lieu of flowers. “A donation box at a funeral is less effective as hardly anyone carries cash any longer. So, we have solved the problem so people can more easily donate online. We find that with online donations both the individual amount donated and the total donated are much larger than what is collected in the donation box. 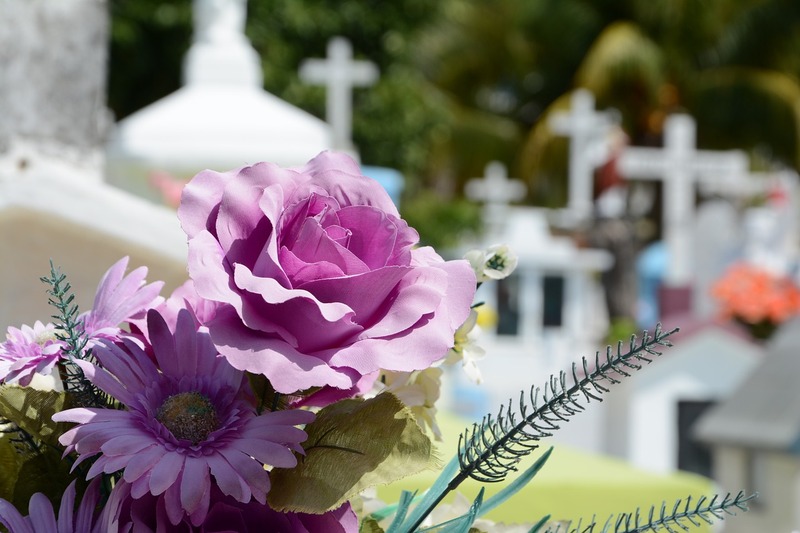 “Many funeral directors throughout New Zealand are now using the service to add a link to a death notice that allows Memorial Gifting to activate an online collection allowing people to donate immediately. “Funeral homes here welcome the idea of phasing out the donation box as it saves their staff time and hassle of handling cash donations. In Australia, it is common to request that the benefiting organisation attend the service to do their own collections. “Our online donation service is available for all funeral directors to offer to their clients at no cost to the family or the funeral home as an easy, effective way to collect donations. Any funeral home not already using our service only needs to contact us to begin the simple process. “What is so distinctive about our Memorial Gifting site compared with any other online donation sites is that we enable funeral directors to insert a donation link at the time of writing the death notice, making the service immediate and tailored for the family and benefiting organisation. “We believe the technology has the potential to do for funeral donations what online donations has done for church collections,” Fullerton says.